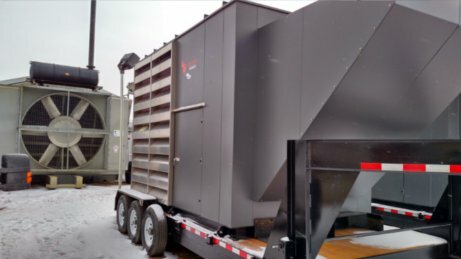 Blaise provides solutions to capture and monetize wasted natural gas going to flare due to lack of infrastructure or existing infrastructure capacity issues. 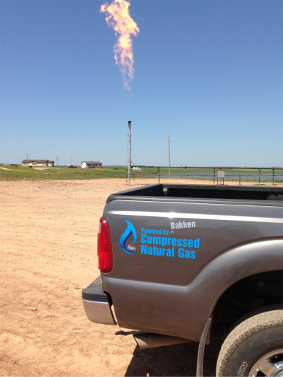 We provide power generation and natural gas capturing and utilizing the wasted energy and flaring liquids recovery solutions to the oil & gas industry helping operators demonstrate proactive environmental stewardship and meet compliance of regulatory guidelines to reduce flaring and emissions. 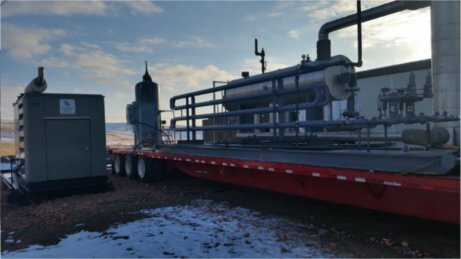 For the oil production operators, we capture wellhead gas, provide site power and recover Natural Gas Liquids to meet new stricter State and Federal guidelines including Gas Capture Plan goals and carbon recovery thresholds resulting in incremental revenue gains to our customers.